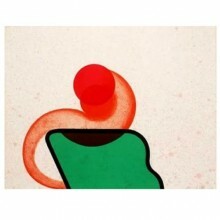 SO Fine Art Editions will be presenting at VUE, the national contemporary art fair. We will be bringing new works from our gallery artists, including Donald Teskey, Yoko Akino, Jonathan Hunter, and Stephen Lawlor as well as works from emerging artists Aoife Scott and Neil Dunne. View abstract and figurative works and the broad range of printmaking techniques, making this the event of the year for fine art print collectors. Please click on the thumbnail below to view entire image. 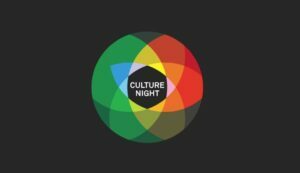 Culture Night, the annual all-Ireland public event celebrating culture, will take place on Friday, 18 September. Cultural institutions all over the city will be open late, holding workshops and talks, and taking part in events that show the arts in Ireland. 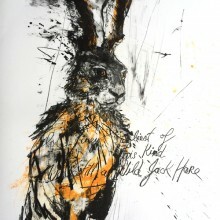 SO Fine Art Editions will host a print demonstration with printmaker Susan Mannion. Explore the art of wood etching, learn about the tools of the trade and watch as a print is created. 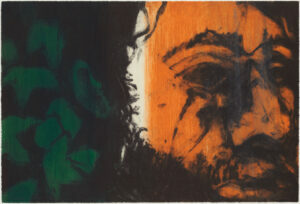 The demonstration will start at 7pm, but we’ll be open until 9pm to show works from some of Ireland’s leading artists. There’s no better time to see fine art in Dublin than during the first ever Dublin Gallery Weekend. The celebration of art and galleries in the city will take place 11-13 September, 2015, and SO Fine Art Editions has an exciting event planned for the weekend. 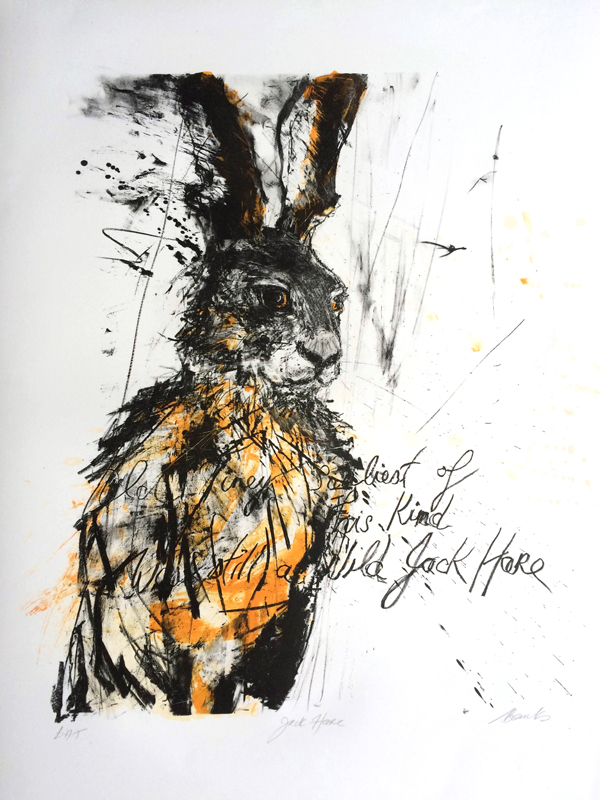 Join us on Saturday, 12 September, from 2pm to 4pm, for a printmaking demonstration from award winning printmaker Aoife Scott. 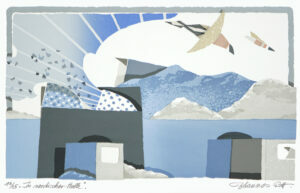 Visitors will have the opportunity to view first hand the skill and artistry of printmaking. To book your free ticket for the event please email us at info@sofinearteditions.com. Dublin Gallery Map will be guiding tours of Dublin’s galleries during the weekend, a great chance to see new galleries in the city. To see all the tours, exhibitions, talks and more please view the programme at Dublin Gallery Map. With the vast amount of artists, exhibitions and events focused on printmaking in Ireland, we tend to keep our eye on the scene at home. For this week’s blog post we’ve cast our net to find the best exhibitions around the world showcasing the medium of print. Ranging from Renaissance to contemporary, and including some icons of printmaking, these exhibitions are some to see for all lovers of print. ‘Represent abstract thoughts in a sensuous and tangible form’, written by a member of the ‘Zurich Concretists’, perfectly sums up the group’s manifesto on art. The movement they created in ‘Concrete art’ sought to take art away from realism and symbolism, and focus instead solely on line, colour and plane. This can’t be better seen perhaps than in the work of one of the group’s founding members, Camille Graeser. This exhibition at Museum Kunstpalast is a retrospective of Graeser’s over 40 year career making prints. The works, while following the geometric principles laid out in Concrete art, also show Graeser’s playful handling of the elements. ‘Aus der Reihe bewegt’ runs until 26 July, 2015. The Whitworth is already known fort its outstanding collection of prints, so when they put on a solo exhibition one can expect some impressive examples of the medium. 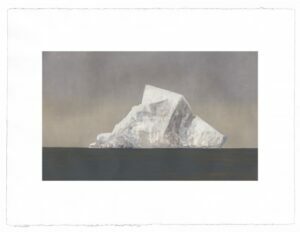 ‘Low Tide Wandering’ is a series of 139 etchings by German artist Thomas Schütte, with a unique presentation. 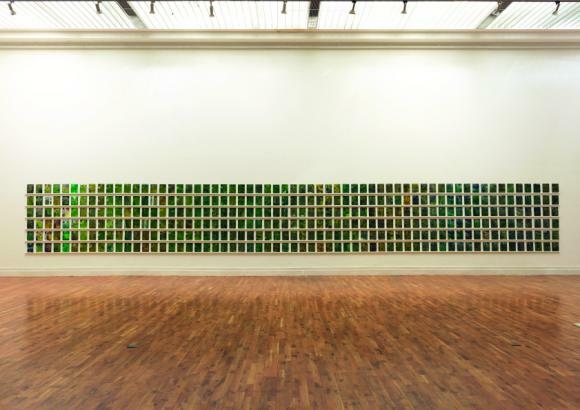 Works are suspended above, forcing the audience to move around the space and view art in a new way, with the aim to recreate the artist’s state of mind as he was making the works. 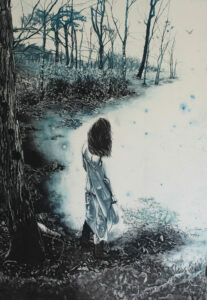 There’s still some time to see the show if you hurry, ‘Low Tide Wandering’ is on until 19 July. 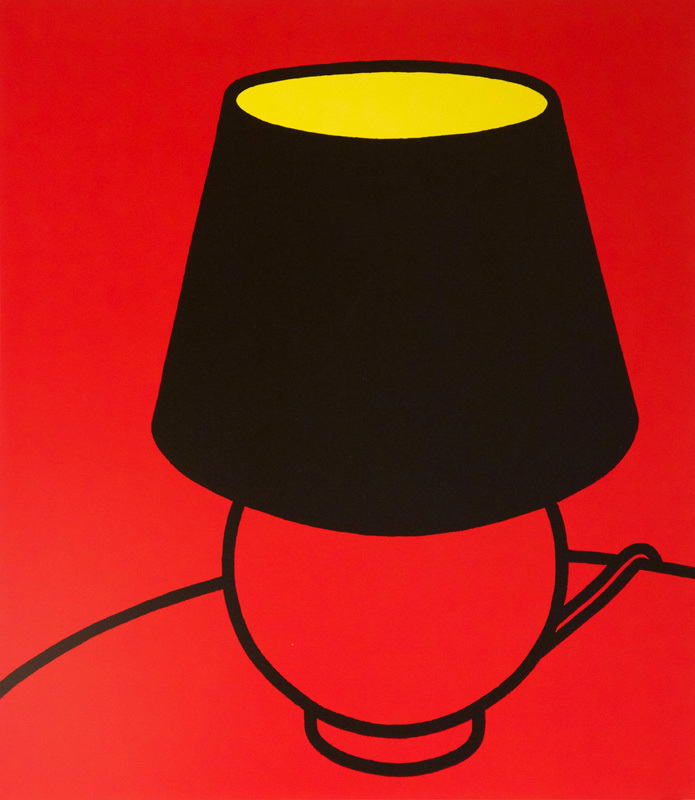 One of art’s most famous figures, the name Andy Warhol conjures images of pop art soup cans and celebrity portraits. 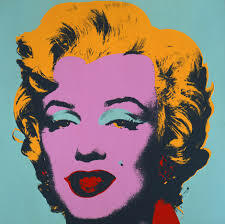 ‘Warhol Revisited’ is a collection of those iconic works in painting and print, showing now until 31 December. Screen printing was integral to Warhol’s practice, allowing him to reproduce patterns and images for his desired effect, which is most visible in this collection. This exhibition also brings together works from several distinguished museums and collections, for a truly once in a lifetime compilation of Warhol work. 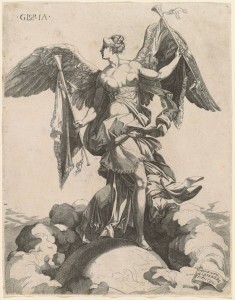 A specific time and place have produced an extensive variety of prints that vary in style, subject and scale in ‘A Kingdom of Image’ at the Getty Research Institute. This exhibition features nearly 100 prints from the time period, in an era when French society was flooded with prints promoting culture and art, making Paris the most prominent print producer in Europe. This fine and interesting collection is on display until 6 September. From biblical stories and Greek myths to modern humanist ideas, ‘Ideas Made a Flesh’ explores how print was used to communicate to a larger audience than had previously been imagined. Through the expertise of Italian printmakers, these beautiful and intricate images show the technical advances of the day. To have a collection of works this well made from the period is rare, making this exhibition a truly extraordinary event. Irish Design 2015 has shown an impressive programme of exhibitions, conferences, workshops and events, and their upcoming exhibition of emerging artists, ‘Fresh Talent’, promises to deliver an exciting collection of new Irish design. We’ve highlighted here some of the makers we’ll be watching out for. 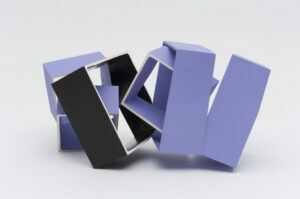 Orla Reynolds walks the line between functional and artistic with furniture based on the principle of transformation. ‘As if from Nowhere’ is a fitting title for these works that fit together seamlessly yet also stand alone. Reynolds’ work has already been featured in the Sunday Times, Irish Examiner, Irish Independent, Sunday Independent and Sunday Business Post as well as publications worldwide. Kevin Callaghan can be described as a ceramicist, sculptor, and photographer as his work alternates between different mediums. 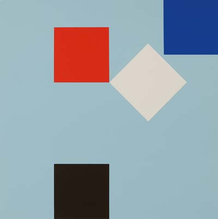 However his use of bold colour and strong form are constants throughout, and his inspiration in Utopian philosophy and science fiction drives his practice. Callaghan is shortlisted for the Young Masters Art Prize and has upcoming shows at the London Art Fair, and Collect at the Saatchi Gallery among others. Rebecca Marsden is a designer of women’s wear that focusses on fabric and process. To say intricate when describing Marsden’s design would be an understatement, as through fabric manipulation and pattern making Marsden creates organic shapes throughout her pieces. Marsden was awarded ‘Designer of the Year’ 2014 as well as the overall ‘Innovation Award’ at the Irish Fashion Innovation Awards 2014. Her work has been featured in the Create project at Brown Thomas for the last three years. ‘Fresh Talent’ opens at the ID2015 Design Hub at Dublin Castle July 3, and runs through September 20, 2015. Read Ed Miliano’s interview with Zoneone Arts, where the artist discusses painting, printmaking and some of his most ambitious projects. 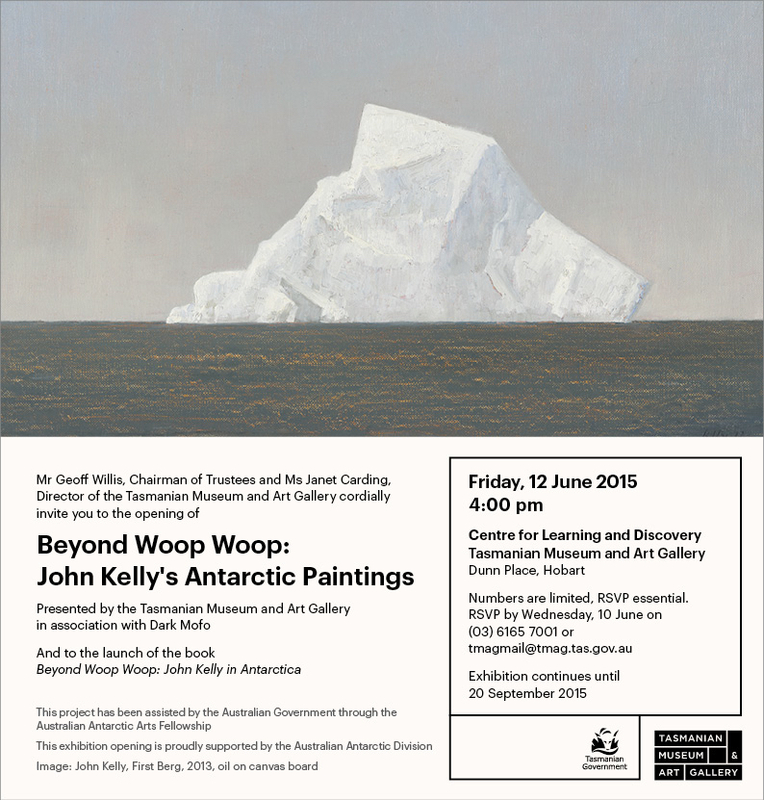 For all art lovers in Tasmania, John Kelly’s Antarctic paintings and book, ‘Beyond Woop Woop: John Kelly in Antarctica’, will launch at the Tasmanian Museum and Art Gallery in Hobart. This exhibition opens Friday, 12 June and runs until 20 September, 2015. Kelly went on a fascinating journey for three months and produced over 50 paintings. Please see here for more information on the exhibition. See more of John Kelly’s work from SO Fine Art Editions on his artist’s page. If you’ve ever seen a beautifully carved wooden vessel from Liam Flynn and wondered how he creates these pieces, we have a video from the artist while making one his ‘Footed Vessels’. The intricate carving and skill can be seen in every step of the process. The finished works can be seen in SO Fine Art Editions, and on Liam Flynn’s artist’s page. Colin Davidson at National Portrait Gallery, Washington D.C.
Colin Davidson will be exhibiting his portrait of Brad Pitt at the Smithsonian National Portrait Gallery in Washington DC. The exhibition ‘Eye Pop: The Celebrity Gaze’, features 54 portraits from artists including Chuck Close, Elizabeth Peyton, Annie Leibovitz and others. Don’t miss this amazing collection of portraits, the exhibition run 22nd May, 2015 – 10th July, 2016. 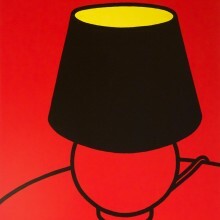 You can view his original lithograph, only available from SO Fine Art Editions, on his artist’s page.